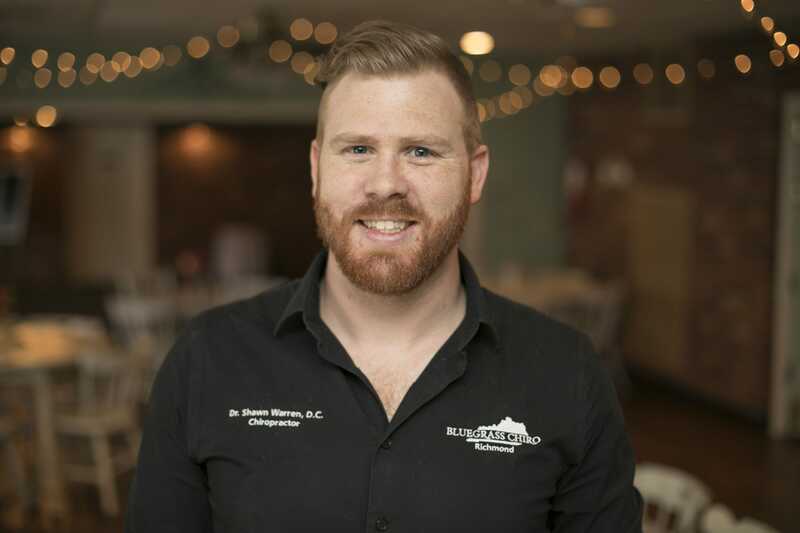 Dr. Shawn Warren is originally from Wichita, KS before going to undergraduate college at Kansas State University and moving to Kansas City to further his academic career at Cleveland Chiropractic College. He was influenced to join the chiropractic profession by our very own Dr. Paul Ragusa after learning about the philosophy, science and art behind chiropractic and the healing power that resides within the adjustment. While attending Cleveland Chiropractic College, Dr. Warren focused much of his time learning about the art of the chiropractic adjustment and learning different styles of adjustment to better help every man, woman, and child that walks through the door, while also finding a passion in helping pediatrics, children, and pregnant mothers by taking over 200 hours of seminars and courses provided by the International Chiropractic Pediatric Association (ICPA). In his spare time, Dr. Warren loves taking his Great Dane Julius for long walks, enjoying weekends playing board games or getting outside and backpacking with his friends, traveling with his family and enjoying a night out with his girlfriend Shelby.